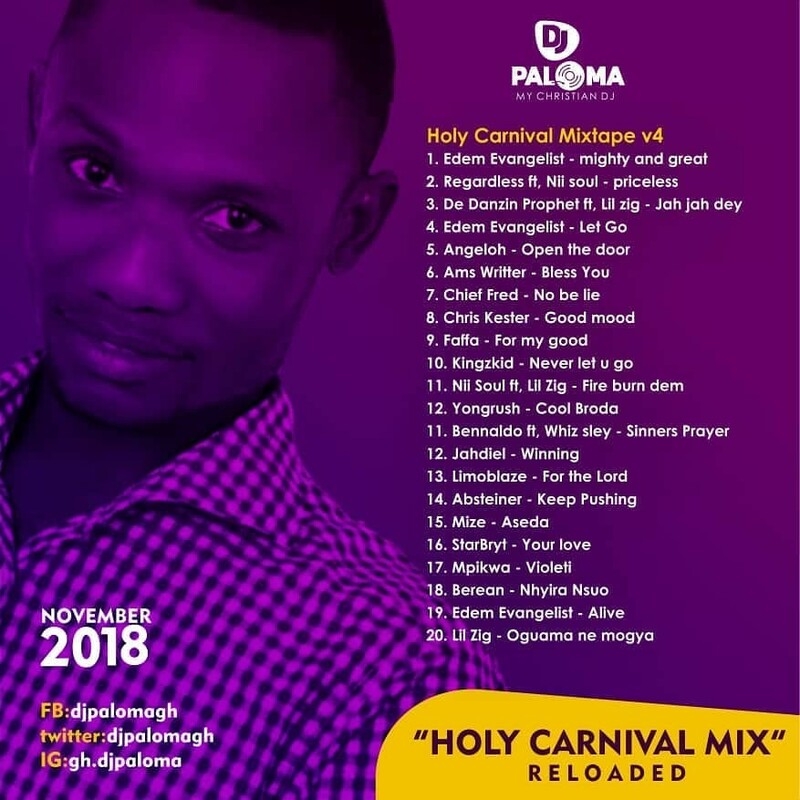 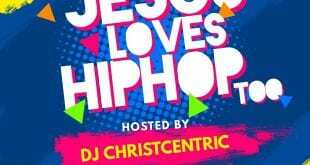 The Christo Centric DJ, DJ Paloma has released the 4th volume of ‘Holy Carnival Mixtape’ which has already been a blessing to many people. 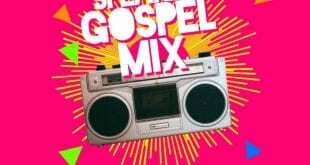 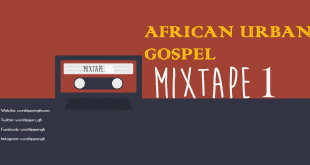 The 1 hour mix is a beautiful compilation of some really good, thought provoking and the Word inspired urban gospel songs that young and anointed individuals have produced in Ghana. 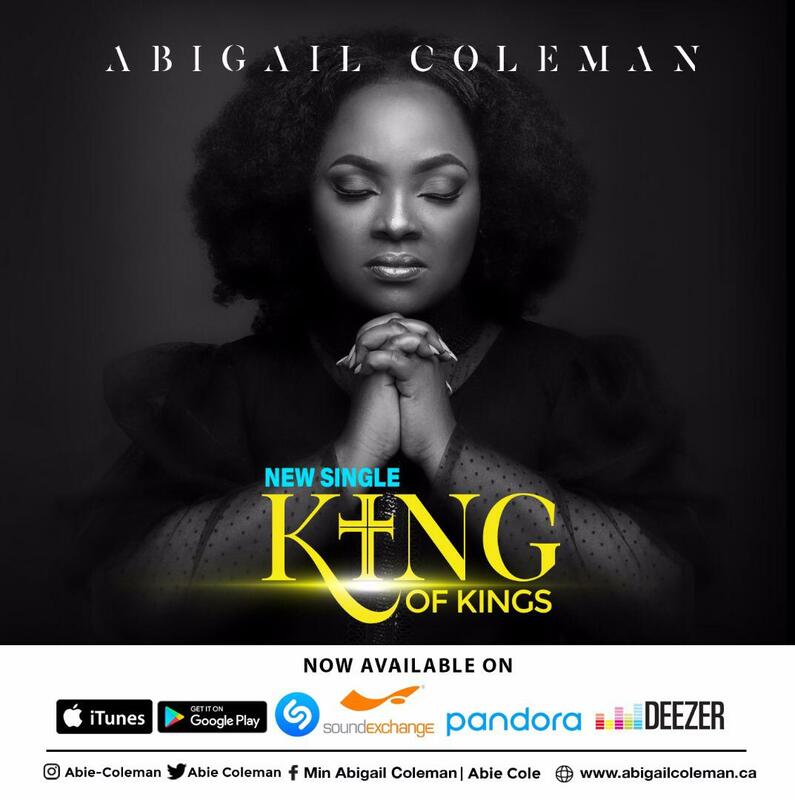 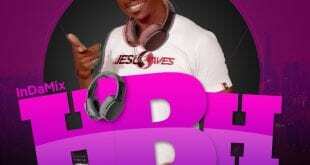 Enjoy this piece and be blessed.